We are somewhat new to the RVing lifestyle. Not quite ready to give up our home yet for a fulltime experience of life on the road. However that time is coming, as soon as my wife retires. 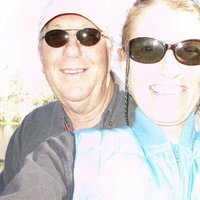 Right now most of our rving is within the state of Florida at the state parks. Florida is blessed with an array of different type parks and things to do at them. Our plan for the next while is to stay at as many as possible. Unfortunately we do not have the ability to offer a space for boondocking at our home. There are however 4 WalMarts, a Sam's Club, plenty of private campgrounds as well as a wonderful campground at Ft. Desota county park and some state parks very close that generally have space available. 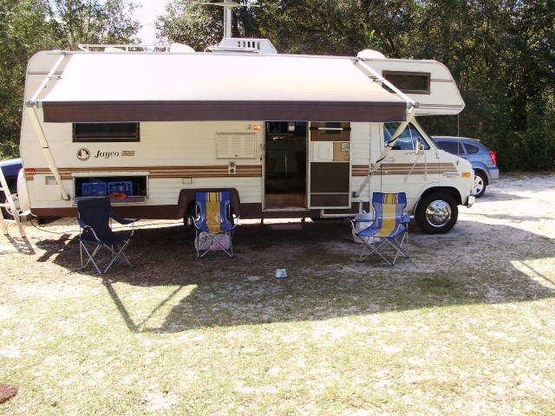 We have a 1989 Jayco, class C motorhome with no slideouts.